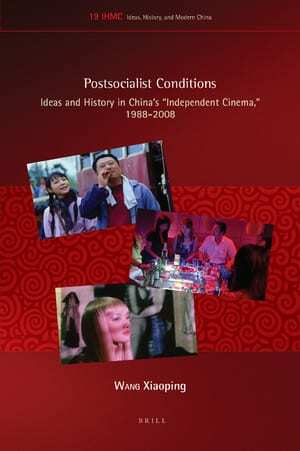 Due to technical reasons, my book Postsocialist Conditions: Ideas and History in China’s “Independent Cinema”, 1988-2008 was postponed for publication. But now it is available. You can find the description in the Brill website and you can purchase it from amazon.com. Please see the following links. Thank you. 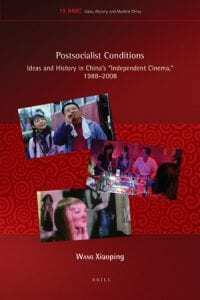 Posted in Film, New publications	Bookmark the permalink.